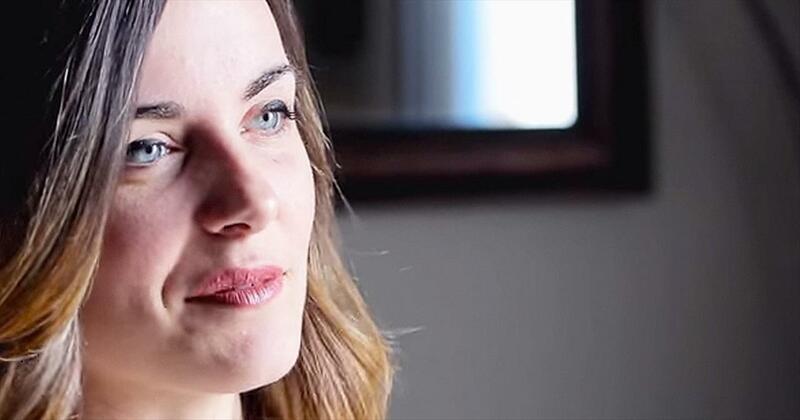 Kristene DiMarco is a singer-songwriter who has devoted her life to spending time with God in the unseen place. 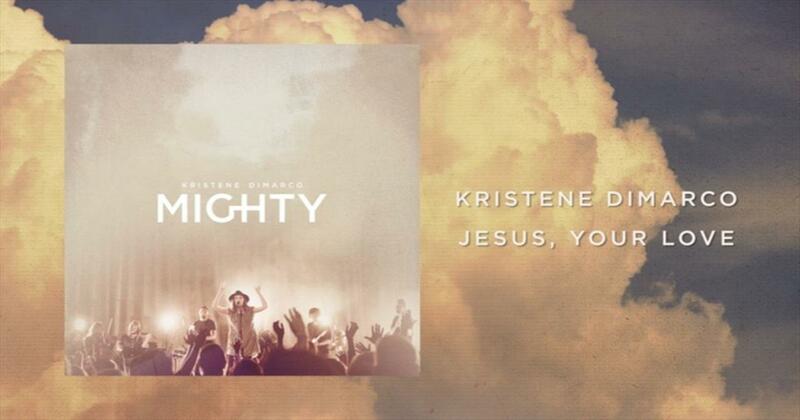 Kristene’s passionate worship inspires believers of all ages to pursue the heart of God in a deeper way. 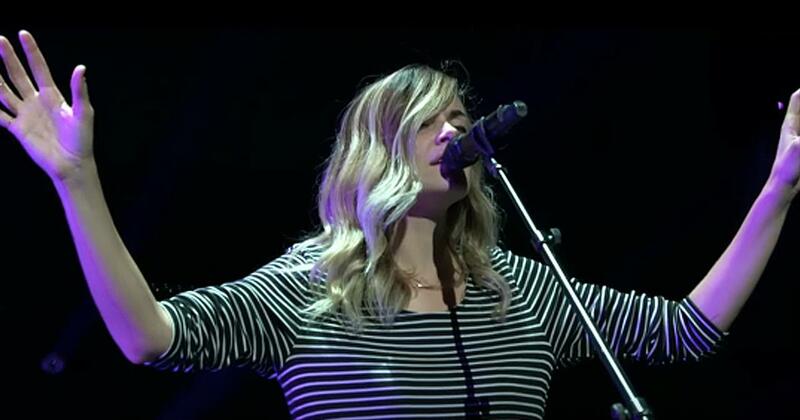 Kristene is a featured worship leader at Jesus Culture Conferences, The Call, and God TV and has been a worship leader with Justice House of Prayer San Francisco for many years. 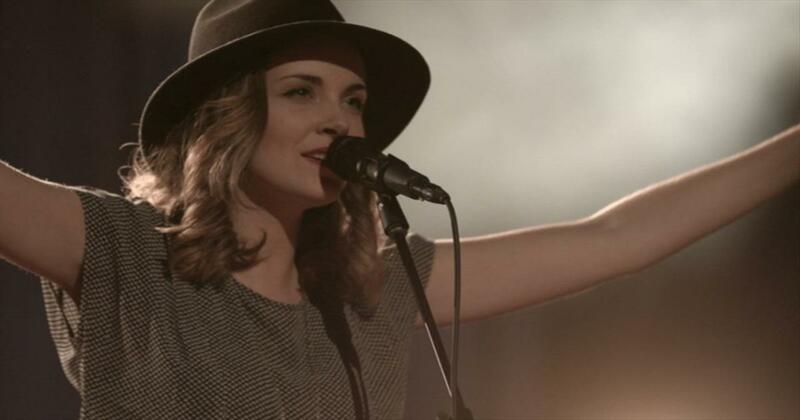 She is a prophetic voice for her generation who carries a strong anointing for intimacy and encounter through worship. No matter what trials we may go through in life, it is important to always look to the Lord. Through peace or sorrow, we are reminded that Jesus died for our sins and one day all of our earthly worries will melt away. That's exactly what you will remember when you hear the amazing words of 'It Is Well.' I always love hearing this special hymn and this performance from Kristene DiMarco was absolutely incredible. These powerful words truly resonate still today and it's such a blessing to sing them in His name. What a wonderful hymn to let us know that even when times may seem dark, there is always light with the Lord. Thank You for sending Your son down from Heaven to save us all. I will shout these words for all to hear. Amen! Watch kristene dimarco music videos free online! Godtube.com also provides videos with kristene dimarco lyrics, singles, album information and reviews. Whether you're looking for an inspirational and encouraging song for your quiet time with God or an upbeat song to praise Jesus, Godtube.com offers the largest online database of Christian music artists!